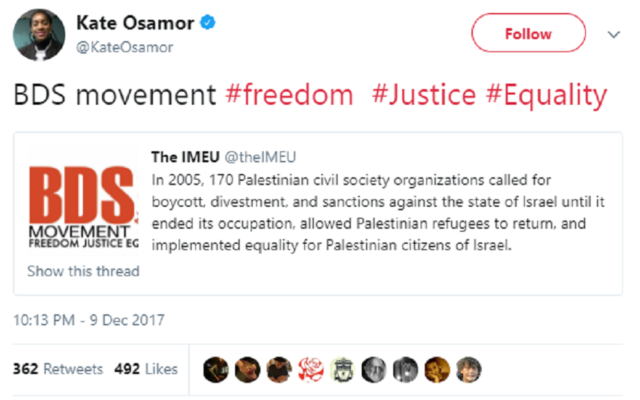 Corbyn would be “happy” to buy Israeli goods and while “he does not support BDS, he does support targeted action aimed at illegal settlements and occupied territories”, the spokesman said. 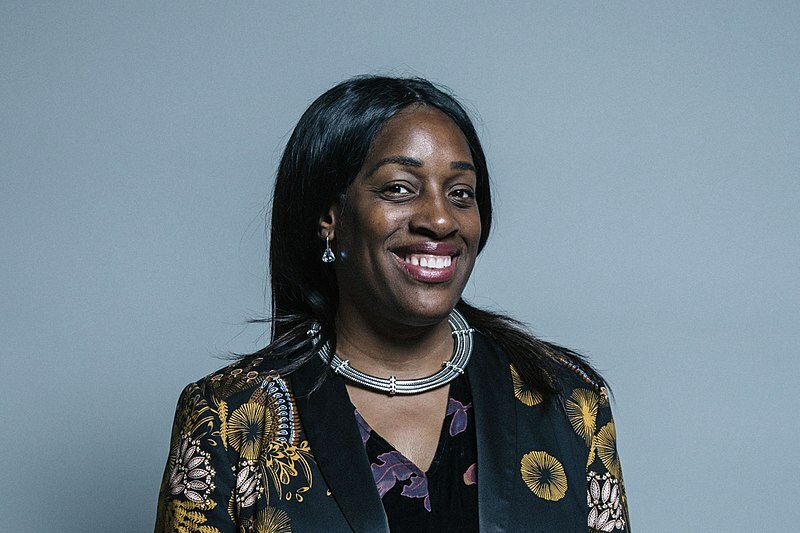 The Labour spokesman also indicated the party was relaxed about shadow cabinet members being in the Palestine Solidarity Campaign (PSC) which backs BDS and lists Corbyn as a patron. He compared the group to other organisations which senior Labour MPs might join, such as the National Trust. 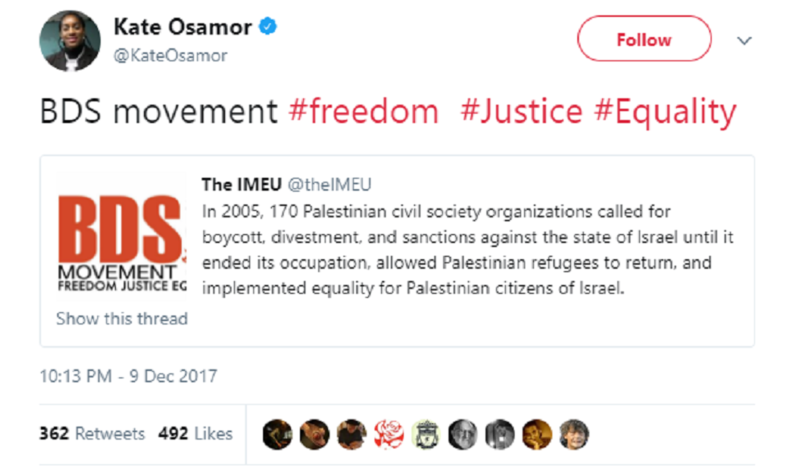 Osamor’s tweet came just weeks after shadow foreign secretary Emily Thornberry used a speech to Labour Friends of Israel to hit out at “all those who somehow believe that opposition to the policies of an individual Israeli government can ever justify a hatred of the nation and its people, or a boycott of its products, its culture or its academics, or a denial of its right to defend itself from military assault and terror attacks”. “That sort of bigotry against the Israeli nation has never been justified and it never will be,” she said.